The main thing that I like about my job is meeting some of our customers who introduce us to activities that would otherwise remain a mystery to us. 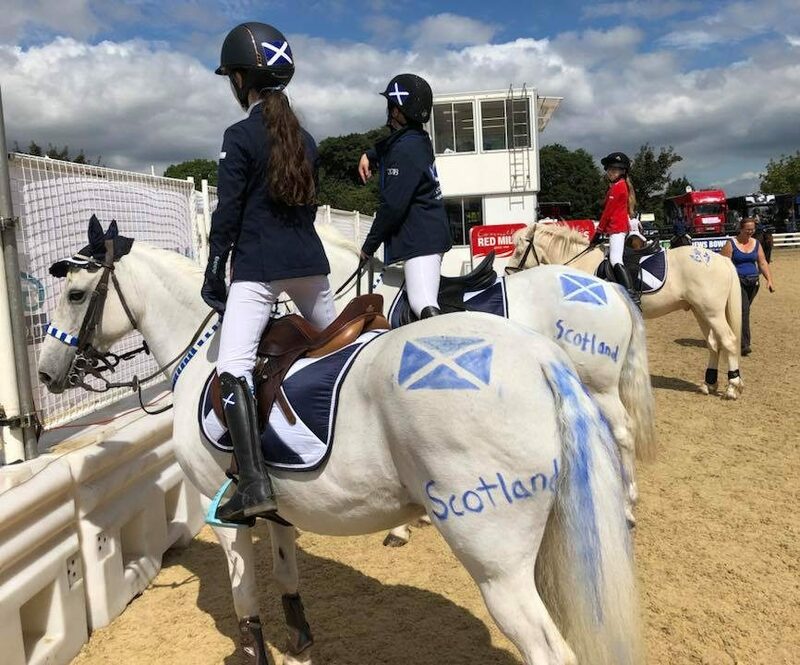 There is no better example of this than our new friends at British Showjumping, for whom we have now created an on line shop to assist their members with acquisition of the clothing for the Scotland branch. 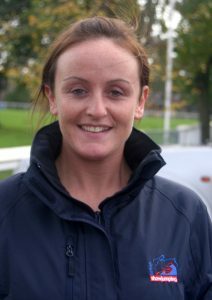 I’m sorry to say that I have not really followed the sport much myself since the ‘Golden Days’ of David Broome, Harvey Smith and Marion Mould, but now, thanks to our new connection, I’m sure that I will be keeping a much closer eye on the British team, especially the Scottish contingent. 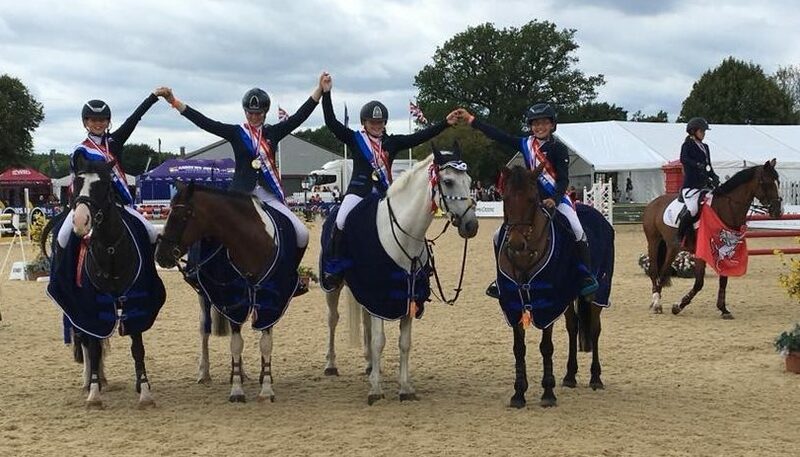 If all things equestrian interest you or any member of your family circle, you might be interested in reading the short piece below, written for us by Lucy Moss on how to get involved with the team. 2 Camps run annually for up to 60 attendees at each. 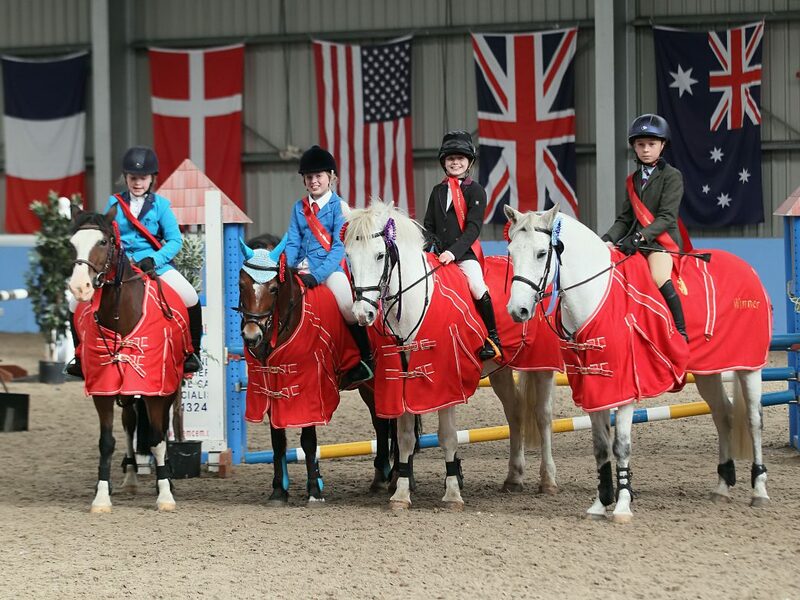 Many young riders have progressed through the Academy structure over the 7 years.